The Metek Wind Scout is a compact, cost efficient and easy to use lidar wind sensor. 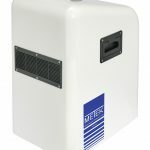 It derives 3D wind vectors from continuous VAD scans (± 10 °) at a rotational speed of 1 rev./s for a designated measuring volume determined by the adjusted focal distance. The frequency modulation provides an unambiguous determination of the radial wind and a wide wind measuring range. It further prevents any bias in case of strong variations of back scattering along the line-of-sight observation which are typically caused by clouds. 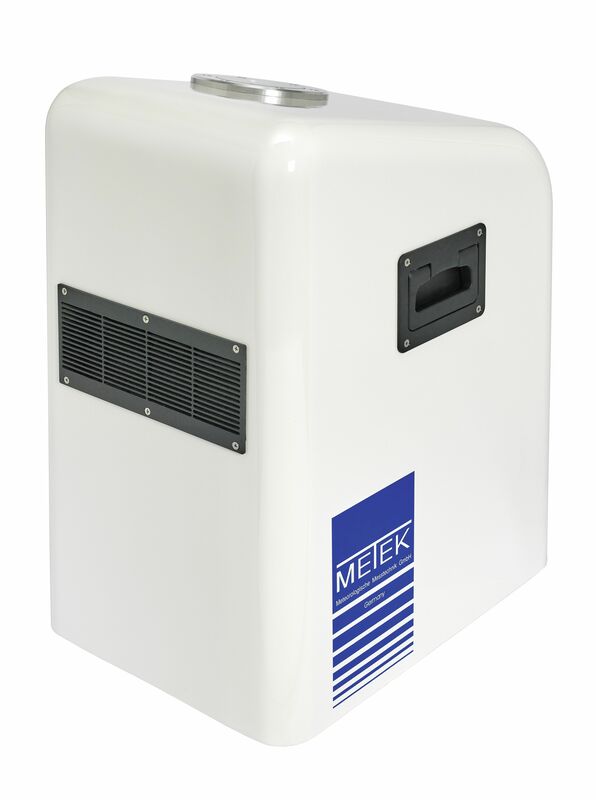 The Metek Wind Scout is a compact, cost efficient and easy to use lidar wind sensor. It derives 3D wind vectors from continuous VAD scans (± 10 °) at a rotational speed of 1 rev./s for a designated measuring volume determined by the adjusted focal distance. The frequency modulation provides both, an unambiguous determination of the radial wind and a wide wind measuring range. It further prevents any bias in case of strong variations of back scattering along the line-of-sight observation which are typically caused by clouds. Spectra are determined at a rate of 100 Hz which yields an angular resolution for each sample of approx. 3.6 °. Because of the low energy consumption, a stand-alone operation in combination with solar power is easy to achieve. The internal memory collects wind data over long periods. 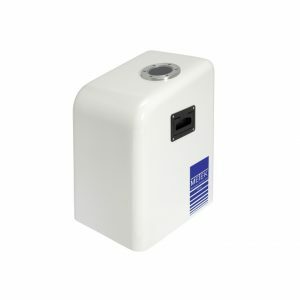 For real time applications, the Wind Scout can be connected via ethernet to a PC or mobile router for distribution of measurements. For detailled specifications, please download the data sheet.